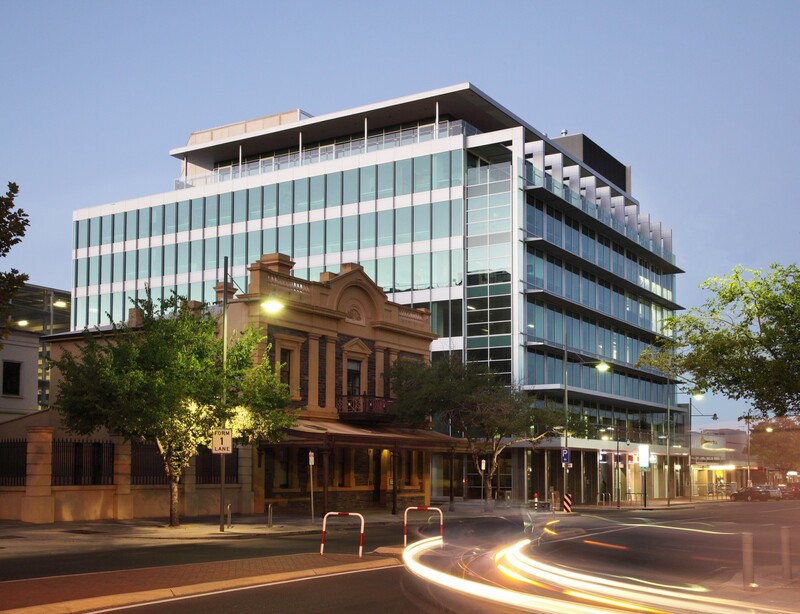 Prime Space Projects is a joint venture between the Kambitsis Group and the Simon Chappel Group, two of South Australia’s leading property development, investment and construction companies. 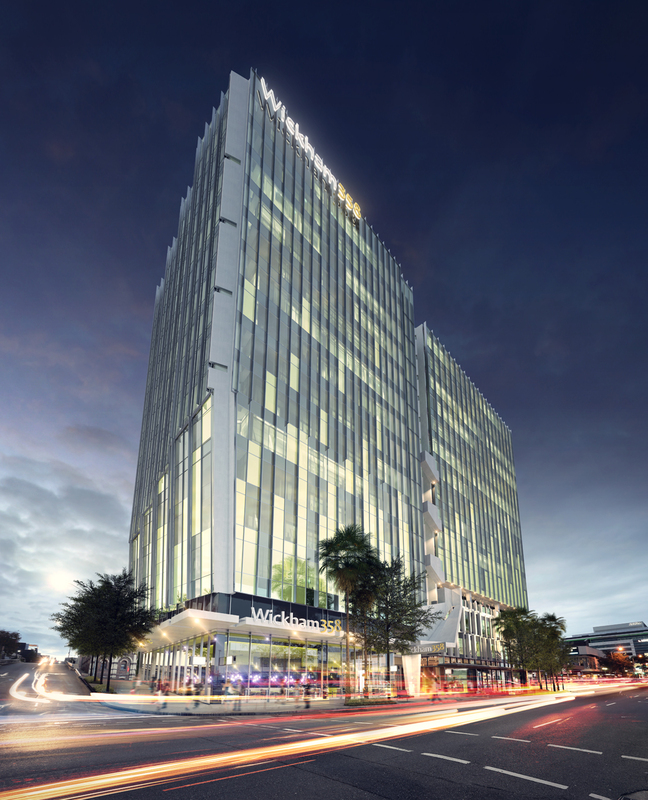 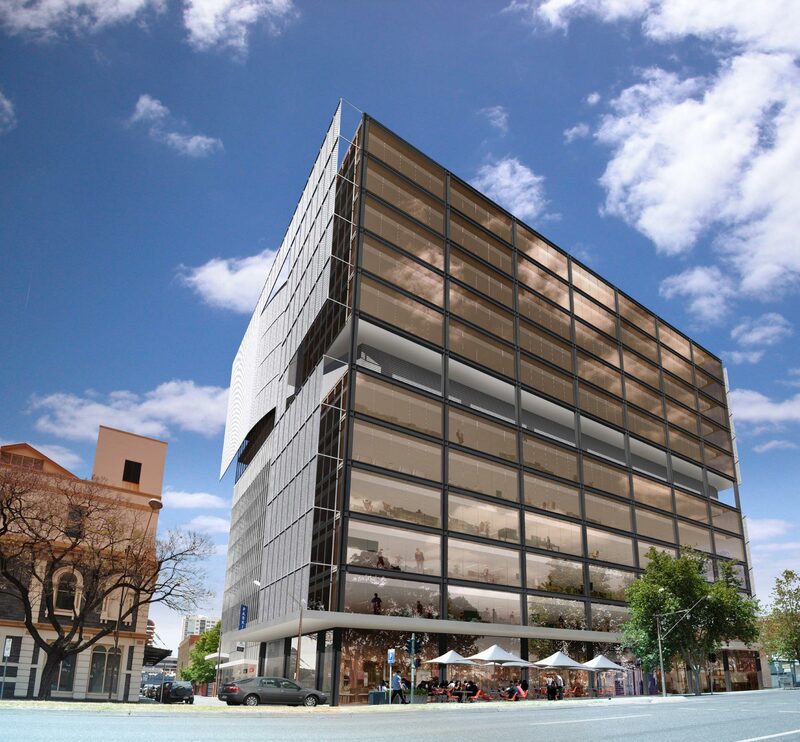 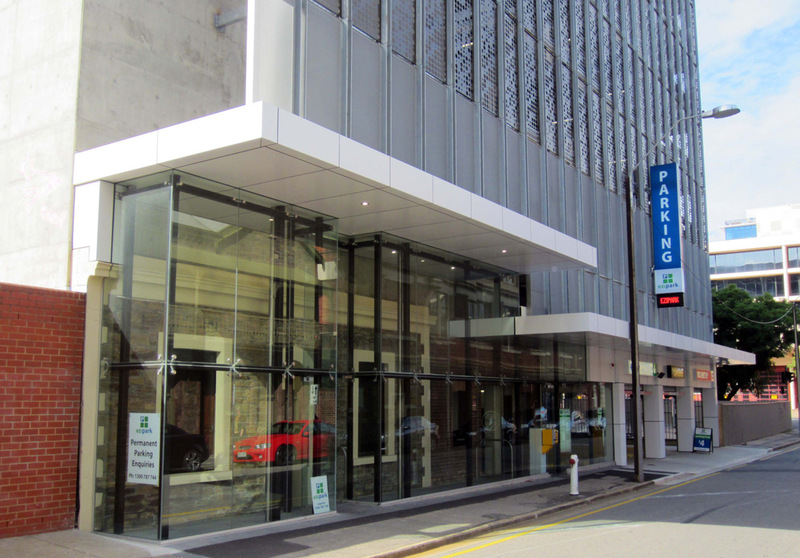 Together with its parent groups, Prime Space Projects has been behind the successful delivery of several landmark developments in Adelaide. 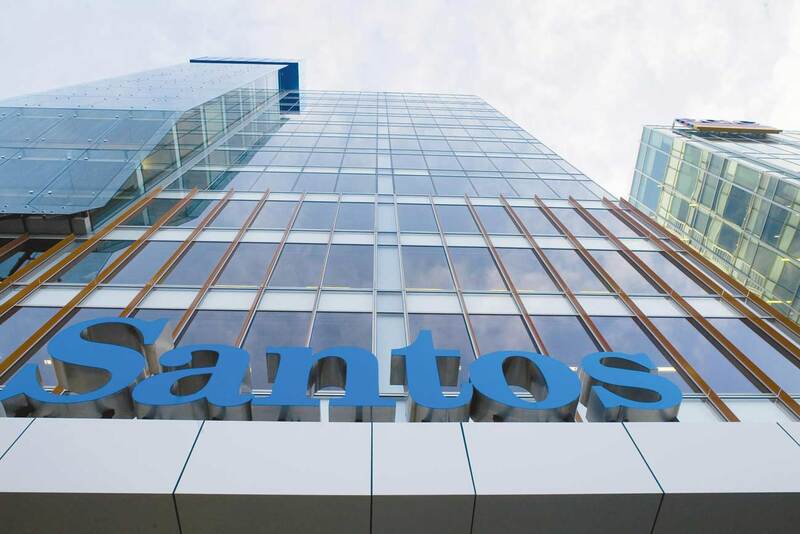 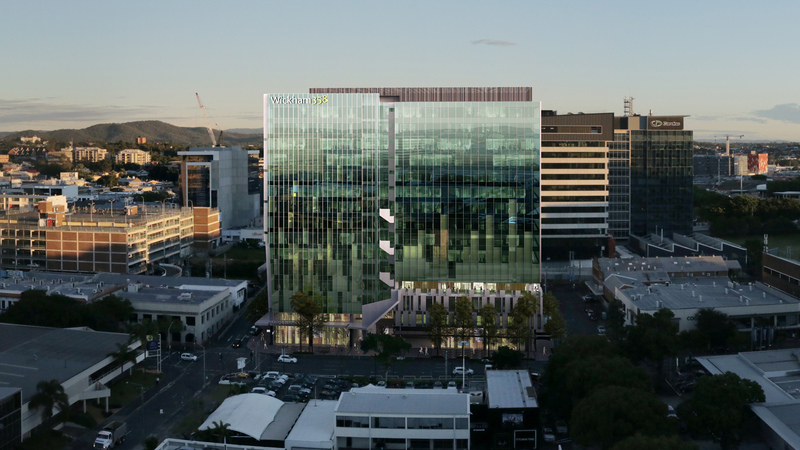 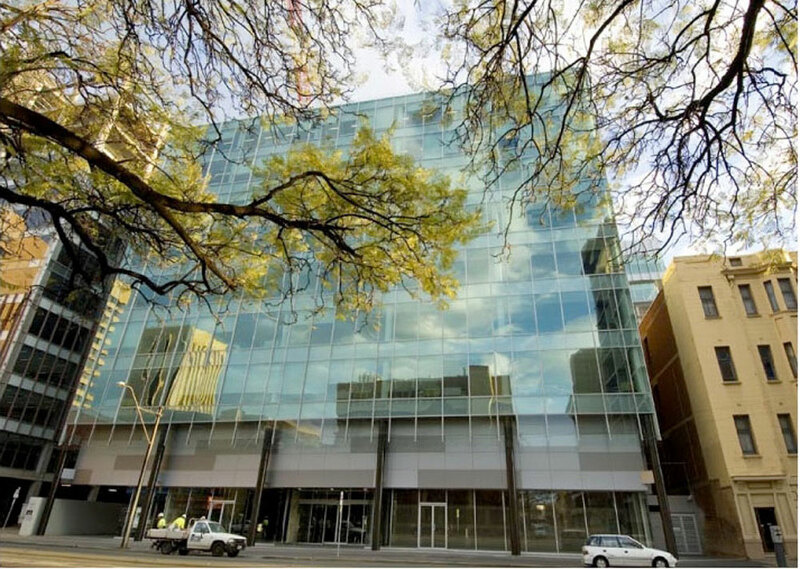 Setting a benchmark for sustainable office developments, the Kambitsis Group and Chappel Group have most notably delivered SA’s first 5 Star Green Star rated office building and have since gone on to achieve a 5 star Green Star rating (or higher) for another two Adelaide CBD developments. 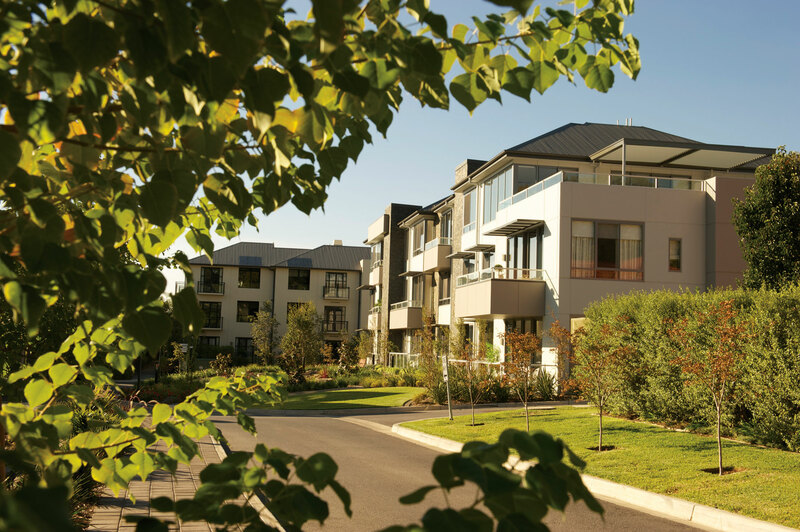 An integrated property development and investment company which specialises in the delivery of pre-leased design and construct developments and the purchase of investment properties which present ‘value adding’ or ‘up-side’ opportunities, Prime Space Projects has an impressive track record of selecting and managing highly successful development projects. 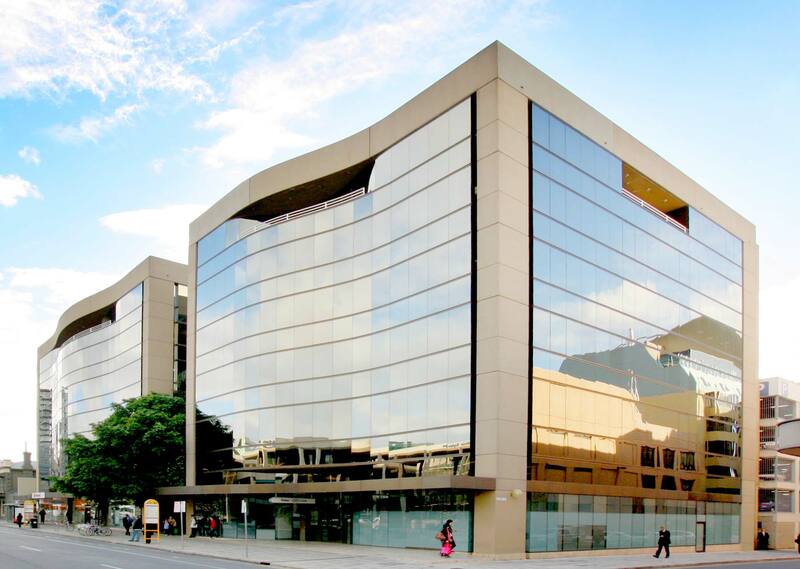 Its portfolio ranges from major corporate office and government buildings and retail centres, to the sensitive restoration of heritage sites and buildings designed to meet Defence Security Authority requirements. 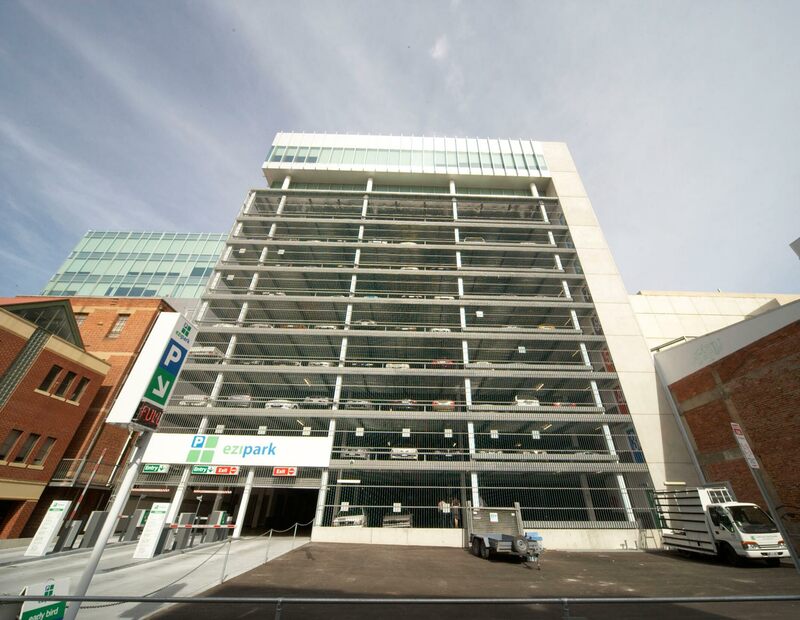 Prime Space Projects proven experience with major corporates such as IAG, Santos, Raytheon, ASC etc attests to the understanding of the accommodation drivers for these tenants and our ability to deliver a project that meets the corporate and social objectives of these organisations within a viable timeframe and financial framework.